William Moon became the senior partner in the firm of Moon, Langlands & Co., drapers, clothiers and general warehousemen. They occupied premises in Dundee, Fife and Angus. William Moon also operated a spinning mill in Fife, previously owned by George Moon. Subscriber 100 – John Henderson – a named executor for William Moon’s estate. Subscriber 191 – David Robertson – co-partner in Moon Langlands & Co., until his retirement in 1874. David Robertson was also the husband of William Moon’s niece, Penelope Moon Duncan. William Moon served his apprenticeship as a draper and silk mercer with Mr Gordon of Forfar. He then spent time in Glasgow and other large towns, gaining considerable experience, before arriving in Dundee. In 1832 (approx 26 years old) he started in business as 'Moon & Langlands,' drapers, with Mr William Langlands, in the Overgate, Dundee. Their premises held a large and well-selected stock of goods, together with around half a dozen shop assistants. In addition to the Overgate outlet, a further establishment was opened 'below the old Methodist Chapel which stood at the corner of the top of Tally Street.' Business became increasingly prosperous and the firm found it necessary to find even larger accommodation. 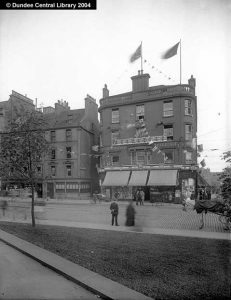 To that end, Albion House was erected on the site, at the top of Union Street, which had been cleared of old houses and small shops. 1842 saw the opening of their extensive premises in the newly built Albion House in Nethergate, Dundee. From that time, 'Moon & Langlands' continued to flourish to become one of the most extensive businesses in the town. The departments of dressmaking, tailoring and upholstery were added 'the one after the other.' 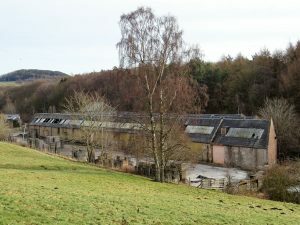 Shortly after the death of George Moon (father of William's sister in law, Penelope Moon) in 1844, William also became proprietor of Russell Mill in Fife, previously owned and operated by George Moon. By the mid 1840s, 'Moon & Langlands' assumed David Robertson into the firm to form 'Moon, Langlands & Co.' David Robertson was not only the husband of William Moon's niece but also his mother's nephew. Mr Langlands, having departed Dundee (approx 1854) for Australia, (to join his brothers) died in Melbourne in 1858. William Moon continued in business, together with his partner David Robertson, under the same name of 'Moon, Langlands & Co.'. William Moon married Ann(e) Moorhouse Stocks, daughter of James Stocks, Woollen Manufacturer, Honley, York, England. 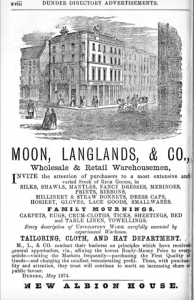 It seems probable that James Stocks was a supplier to Moon, Langlands & Company. Their first born son, James Stocks Moon, was born in Huddersfield and was baptised at Honley, York, England on 17 September 1844. However their second child, Margaret Robertson Moon, was born in Dundee in 1846. The third child, John William Moon, was born in Cupar in 1848. By 1855 the family had acquired and were living at Edenfield House, Springfield, near Cupar and adjacent to Russell Mill. William Moon also owned a dwelling house and workers’ houses at Russell Mill and was the tenant of Hospital Mill Spinning Mill and farm, also at Springfield. Russell Mill in Fife was established and previously owned by George Moon from 1811. He was a pioneer in flax spinning and it was said of him by William Brown (a major flax spinner in Dundee) that although he considered a number of flaxspinners’ products to deficient, those of George Moon ‘who had works producing yarns which were found fair and satisfactory in quality’ were worthy of note. George was also tenant of the nearby Hospital Mill. The estates of George Moon were sequestrated, upon his death, in 1844 after which time William Moon became the proprietor of Russell Mill and Hospital Mill. 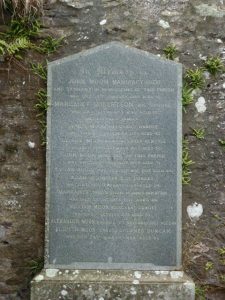 A connection between George Moon and William Moon was formed in 1828, when George’s daughter, Penelope Moon, married William’s brother, Reverend John Moon of Newtyle, their marriage having been registered in Newtyle and Cupar parishes. There is a possibility that George Moon was further related in some way to the Moons of Newtyle. 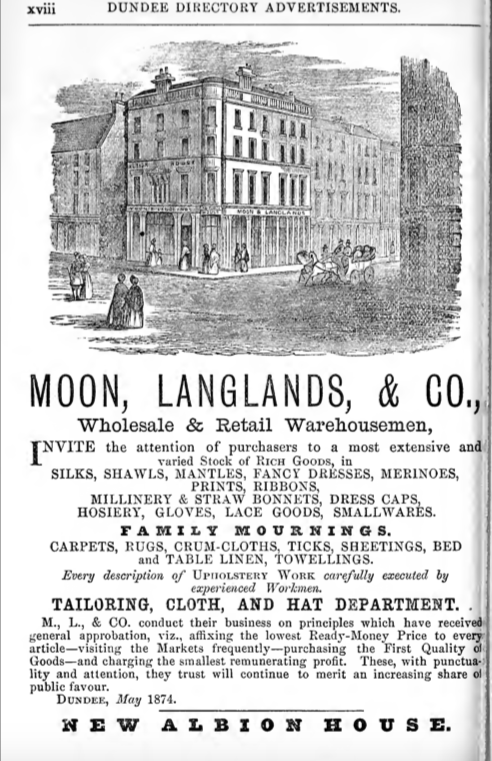 Moon, Langlands & Company appears to have prospered over the years, their success due, in part, to the strategy of ‘all goods being offered at the lowest prices,’ thus negating the need for ‘abatements’ or discounts as many other businesses ran. Business interests appeared in Arbroath, St Andrews and Newtyle. However, the firm was dissolved in 1874 on the retiral of David Robertson. William Moon continued the business of ‘Moon, Langlands and Co,’ with his eldest son, James Stocks Moon, assumed into the partnership. James Stocks Moon, who was left the sole partner of Moon Langlands & Co on the death of his father, sold the whole stock-in-trade and good-will of the business to Messrs Thomas S. Blakeney and James Steele, who continued the business under the same firm of Moon, Langlands & Company. William Moon left a personal estate worth £66,586, although it took his trustees three attempts to finalise its worth: the original inventory in March 1877, an ‘Additional and Corrective Inventory’ in September 1877, and the final ‘Additional and Corrective Inventory’ in July 1879. 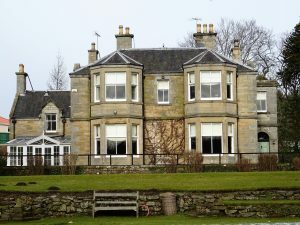 His estate in Scotland included: deposits with the Clydesdale Banking Company and National Bank of Scotland; four life policies on his own life; stocks of the North British Railway Company; rents for properties in Dundee, Arbroath, Newtyle and Springfield. His estate in England included: stocks in the London and South Western Railway Company; London and North Western Railway Company; London and South Eastern Railway Company; Great Eastern Railway Company; and Great Western Railway Company; shares of the Natal Land and Colonization Company (Limited) and North British Australization Company (Limited); shares of the Scottish Commercial Insurance Company; shares of the Tore Street Warehouse Company (Limited); shares of Dawson & Co. (Limited) and shares of the Great Western Railway Company of Canada. In his will, William Moon ensured a fair settlement for his wife and living children. The family continued to live at Edenfield. Ann(e) Moorhouse Stocks or Moon, his widow, died at Edenfield on 11th February 1907. 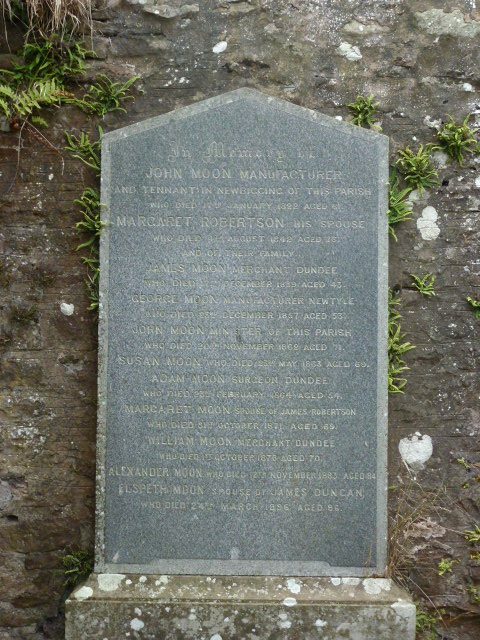 Their second son, John William Moon, died at Edenfield on 30th September 1922. Their youngest daughter, who never married, lived at Edenfield until her death on 5th August 1945. Old Parish Registers. Newtyle, Angus. Birth. 26 July 1807. 314/00. ScotlandsPeople website. Marriage. 1843. FHL Film No.1450500, Ref. I.D. yr. 1813-1961 p.2. Ancestry website. Post Office Directory, Dundee, 1867-1868. Dundee Central Library, Local Studies. Statutory Registers. Cupar, Fife. Death. 1 October 1876. 420/121. ScotlandsPeople website. Cemetery Transcription Record. Cupar, Fife. Memorial ID 121625368. findagrave website. Dundee Courier & Argus, Tuesday, 3 October 1876. Obituary. Lamb Collection L398 (74), Dundee Central Library, Local Studies. Old Parish Registers. Cupar. Birth. 4 August 1848. 420-000-0040-0326Z. ScotlandsPeople website. Dundee Courier, 3 October 1876. p.3. Findmypast website. 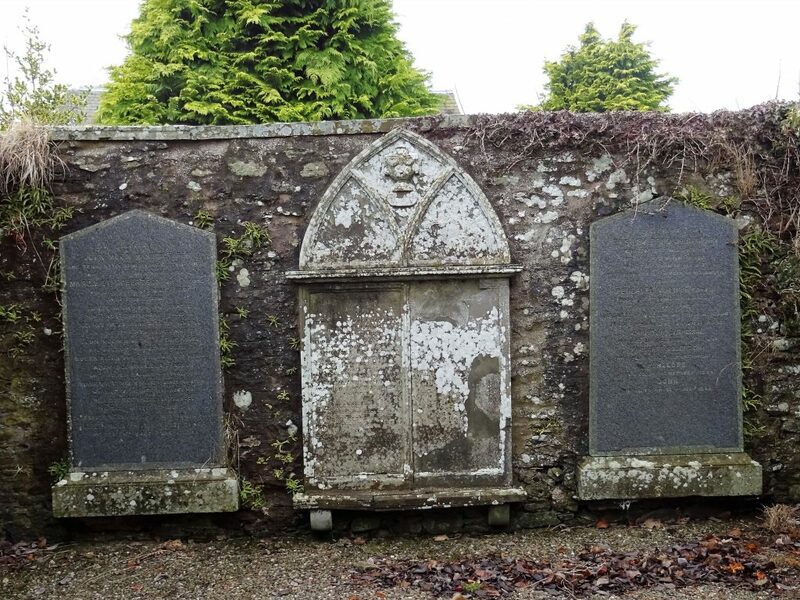 Old Parish Registers. Dundee. Birth. 20 July 1846. 282-000-0190-02602. ScotlandsPeople website. Valuation Rolls. Cupar, Fife. 1855. VR010100001. ScotlandsPeople website. The London Gazette, Great Britain 1844 p.502. Google Books. 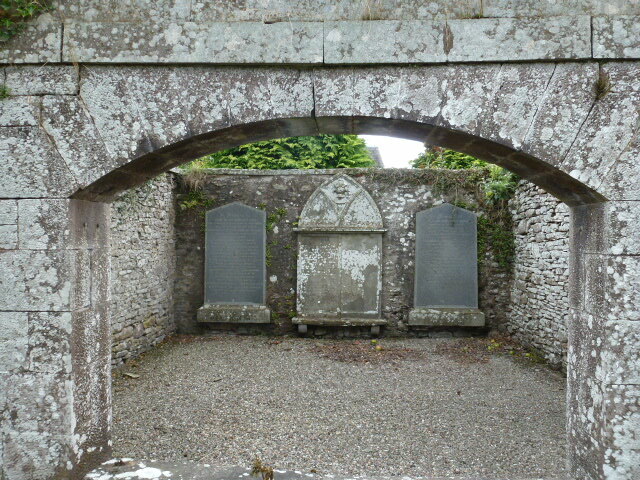 Old Parish Registers. Newtyle & Cupar. Marriages. (1828). 314/ 20 110 & 420/ 50 44. ScotlandsPeople website. Fife Herald, 19 March 1874. p.1. Findmypast website. Dundee Courier & Argus, 26 May 1874. British Newspaper Archive website. Dundee Courier, 22 December 1877 and subsequent dates to 7 January 1878. British Newspaper Archive website. Legal Records. Wills and Testaments. Cupar Sheriff Court. SC20/50/50. Image 589-615. Scotland People website. Legal Records. Wills and Testaments. Cupar Sheriff Court. SC20/50/50. Image 1319-1323. ScotlandsPeople website. Legal Records. Wills and Testaments. Cupar Sheriff Court. SC20/50/52. Image 1052-1054. ScotlandsPeople website. Statutory Registers. Cupar, Fife. Death. D1907-420-00-0007Z. Scotlands People website. Statutory Registers. Cupar, Fife. Death. D1922-420-00-0048Z. ScotlandsPeople website. Statutory Registers. Cupar, Fife. Death. D1945-420-00-0041Z. ScotlandsPeople website. I would like to acknowledge the willing and helpful assistance provided to me every time I asked, by the staff at the Local History Section of the Central Library at Dundee. The information above about William Moon has been collated from a range of digital and hard copy sources. To the best of our knowledge it is correct but if you are relying on any information from our website for the purpose of your own research we would advise you to follow up the sources to your own satisfaction. If you are aware of an inaccuracy in our text please do not hesitate to notify us through our Contact page.